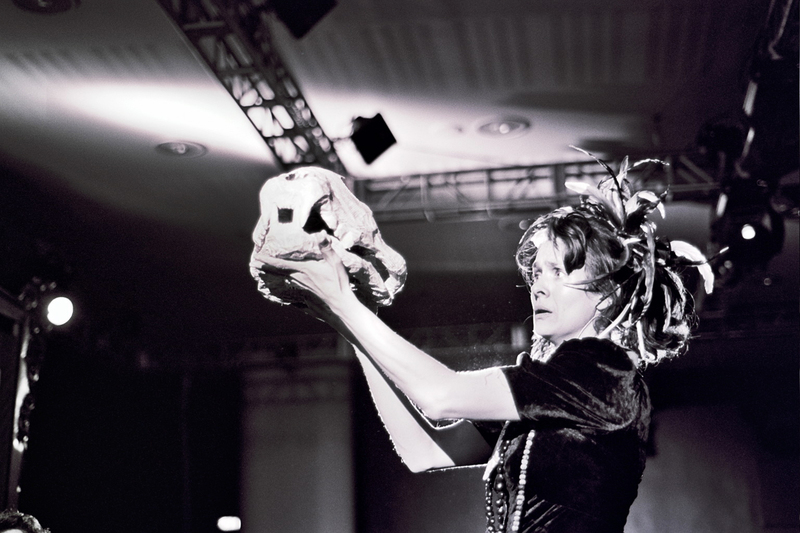 Rachel Porter founded Feral Theatre with co-directors Emily and Persephone in 2007. 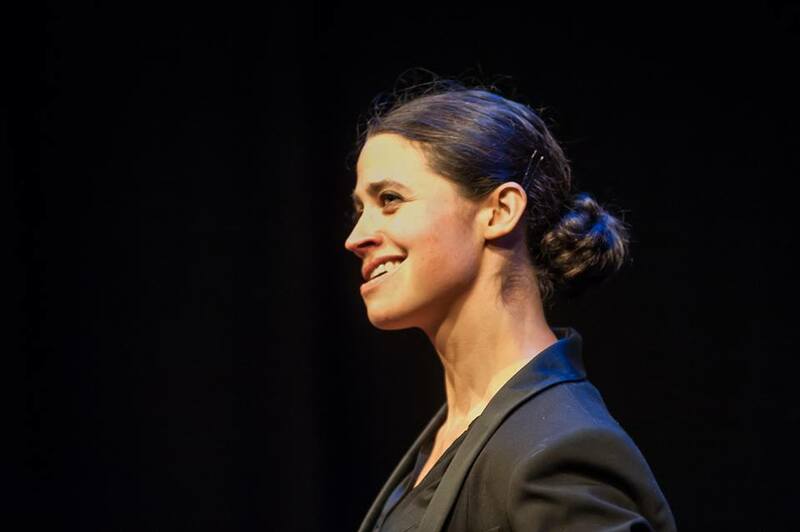 After a career touring as an actor, Rachel gained an MA in Drama & Movement Therapy. She now works therapeutically with people of all ages and a wide range of needs. She also devises and directs with Feral, facilitates workshops about creativity & the therapeutic relationship, and designs CPD for teachers. She teaches on the MA Sesame Dramatherapy course. Rachel has created and toured three solo shows: Papusza, Songs for Waiting and Somehow By This Darkness. 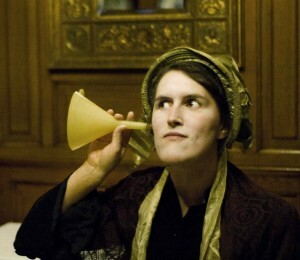 Persephone Pearl makes colourful, accessible work, using performance to approach big, difficult questions. Collaboration is at the heart of her practice. Her background is variously as a drama teacher, puppeteer and touring aerial circus artist. She is passionate about making inclusive interdisciplinary projects in many contexts, and about the potential for ecological transformation through creative practice. In 2011 she trained as a celebrant with Dead Good Guides. Emily Laurens has worked in theatre in a variety of visual, production and performance roles – lighting designer and maker at the Little Angel; maker and company stage manager with Theatre Rites; puppeteer and puppet maker with Quicksilver and New Perspectives; workshop leader at Lakeside Arts Centre (Nottingham) and Chichester Festival Theatre. Emily has been working with Persephone and Rachel since 2000. 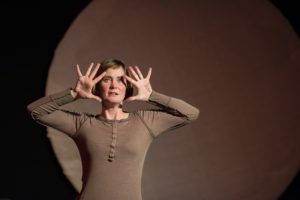 As a founding member and co-director of Feral Theatre Emily designs and makes visual elements for the shows as well as devising, writing and performing. Her blog is here. Ben Macfadyen is a storyteller, activist, community choir teacher and gardener. His passion for creatively reconnecting people to the natural environment has lead him towards facilitating political theatre as a vehicle for liberation, community singing as a tool for collective effervescence, and rites of passage for transitioning to a new story of the world. He has set up environmental groups and facilitates on the Catalyst course – an inspiring residential leadership training for young people. Florence Leon comes from Chile where she trained in Le Coq style physical theatre. She has travelled the world with several successful theatre productions. She specialises in movement and mask work. Of particular interest to her is incorporating physical movement with colour and painting in artwork, with adults and children. She directs the award-winning Artichoke Artgroup. 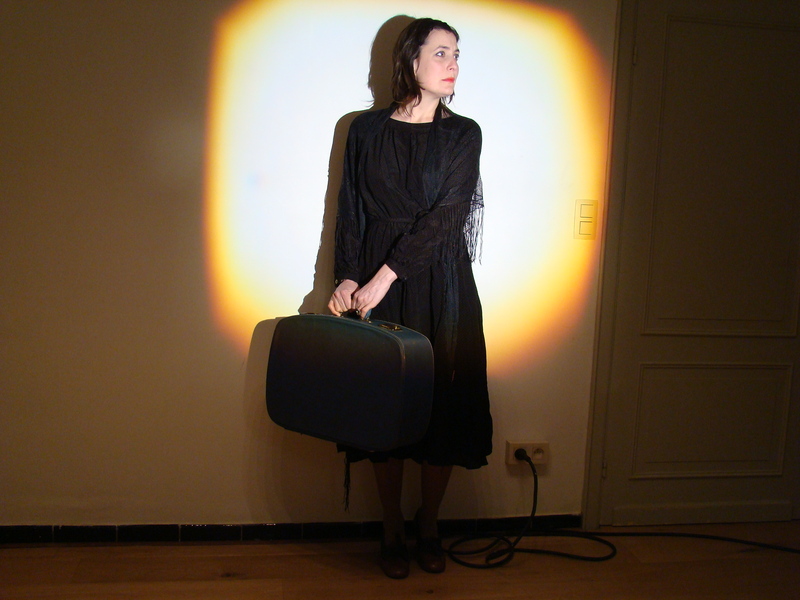 She is currently touring In Transit, her acclaimed full-length solo show. 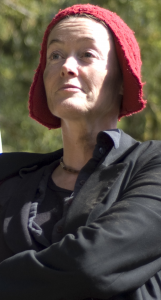 Kate Salter is a performer and writer who has been part of Feral since 2008. 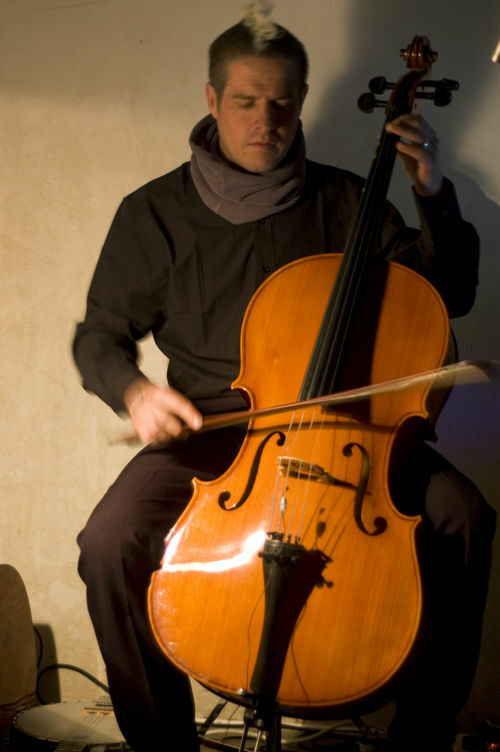 Productions include The Last Lunch (Brighton Fringe 2012), A Funeral for Lost Species (Brighton Fringe Festival 2011), Soundcatcher (House of Fairytales festival, 2009), The Laramie Project (CityLit, 2008) and Hamlet (Adapted) (Tokyo International Players). 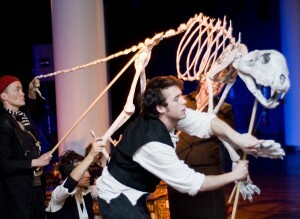 She has devised and facilitated workshops with Feral at schools, festivals and green spaces. She is training in midwifery. She is part of Carnival Collective. In 2015-16 she devised and directed Moon Tales, her first full-length solo play. Lex Titterington is a movement and visual artist. Her background is as a puppeteer and theatre set designer. She has worked in film, TV, theatre, schools and most recently hospitals. She also teaches yoga, and is a BSL signer for Deaf people in educational settings. With Feral, Lex explores combining the languages of sign, mime, clowning, poetry and dance.